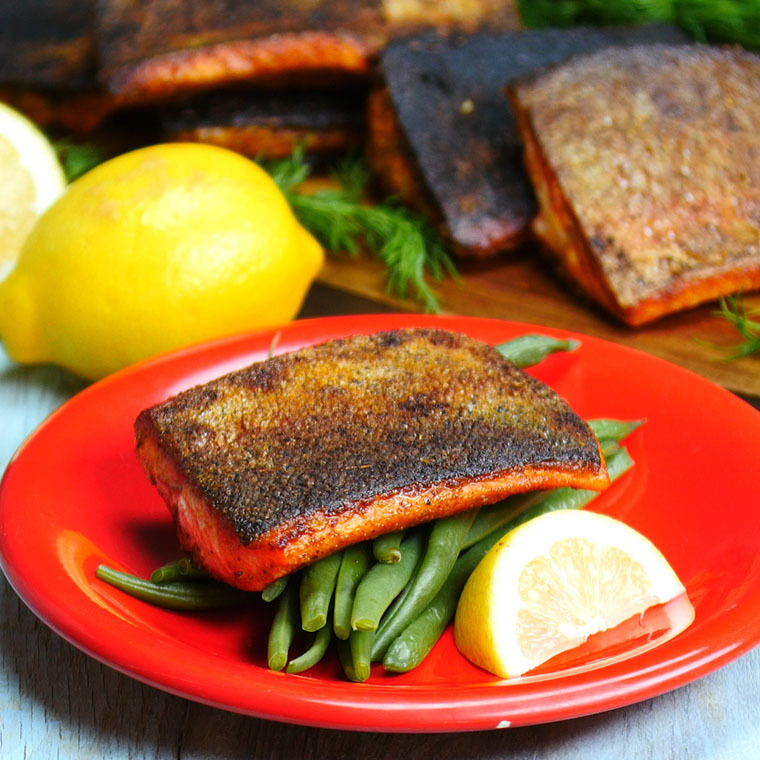 Everything is always telling us to eat more fish because the Omega 3 fatty acids are good for us, but we can’t always think of a good way to prepare it. 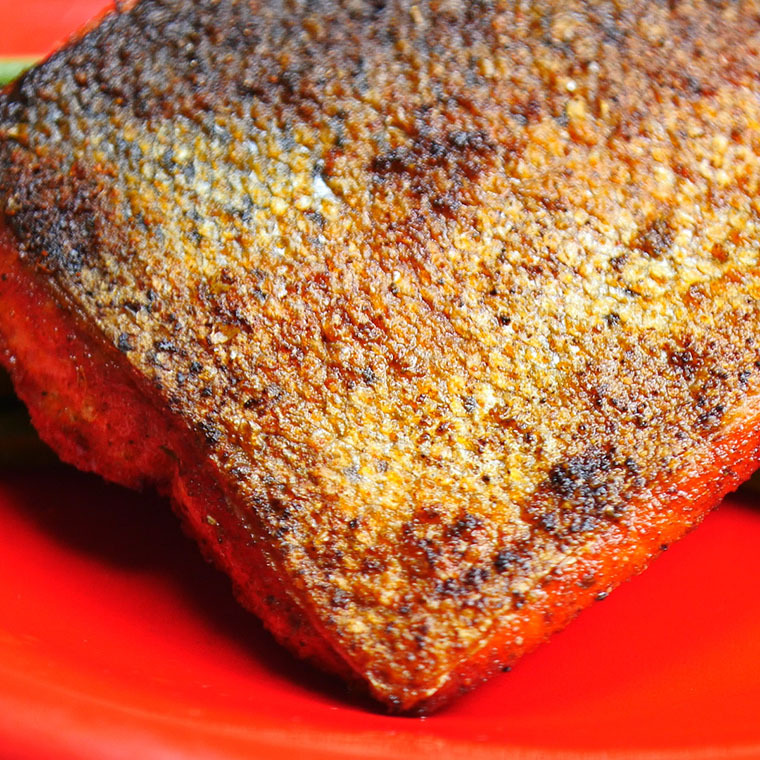 This Blackened Trout is going to bring a whole new flavor to your dinner that you will happily add into your rotation! 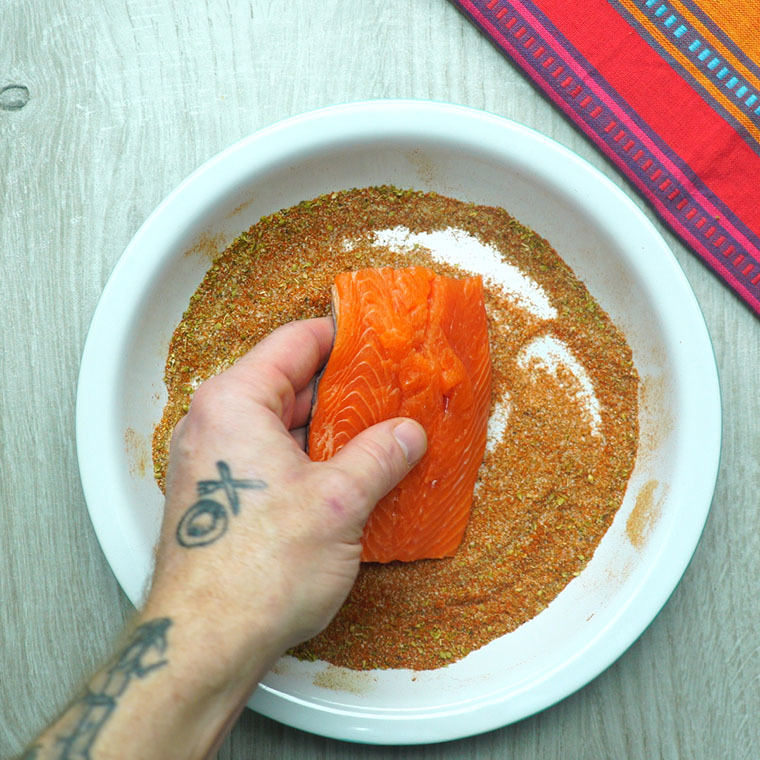 There are so many spices that help this trout taste better than you could possibly imagine. 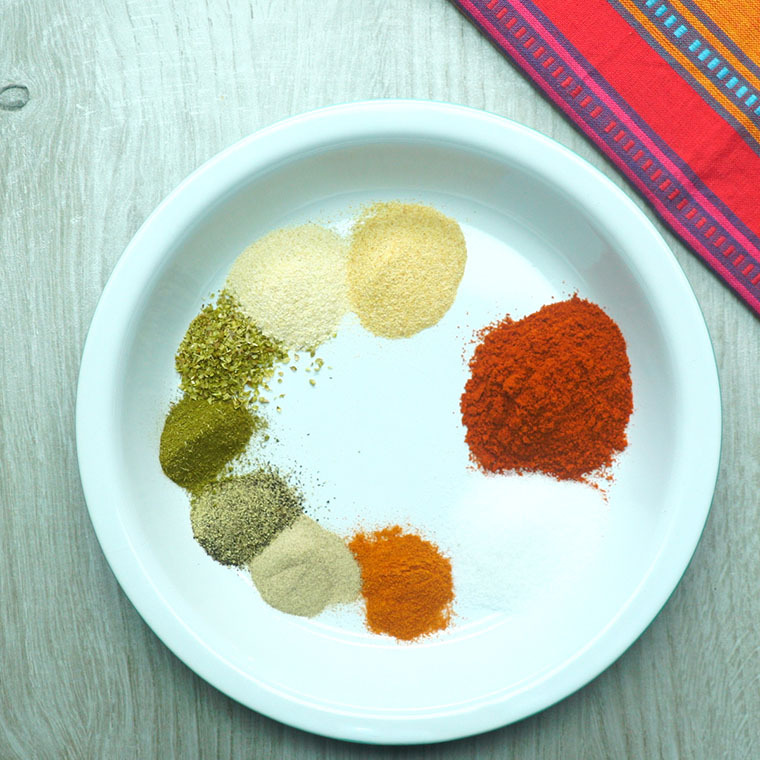 Give it a try and treat yourself to something that is just as delicious as it is healthy! This Zwillings Marquina Aluminum Fry Pan is perfect to cook this dish in because it is non-stick and the perfect size. 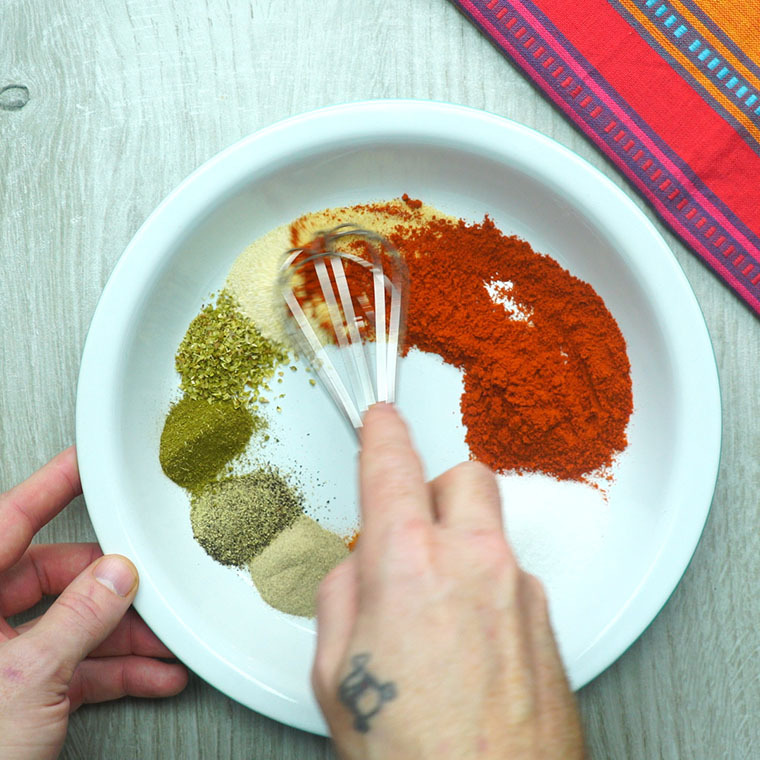 In a shallow dish, add all the spices together and whisk until it is blended into a yummy seasoning. 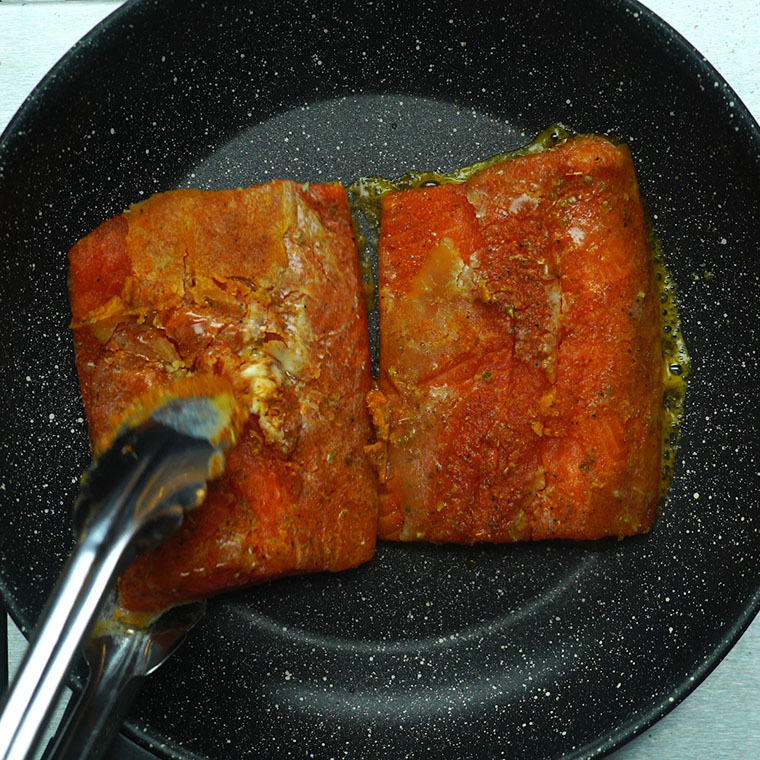 Roll the trout pieces into the spice mix, making sure each side is covered. 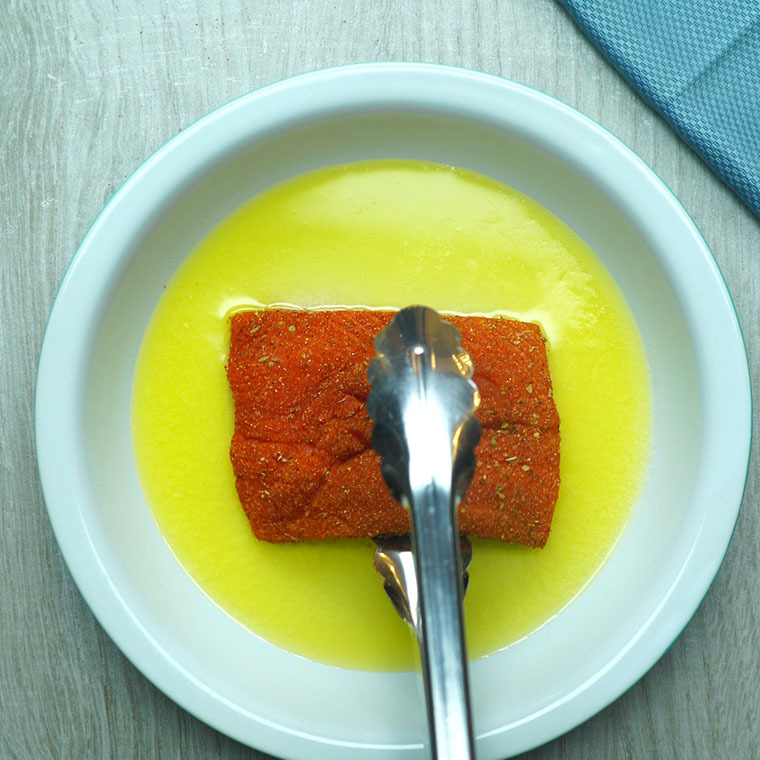 Dip the coated trout into the melted butter. 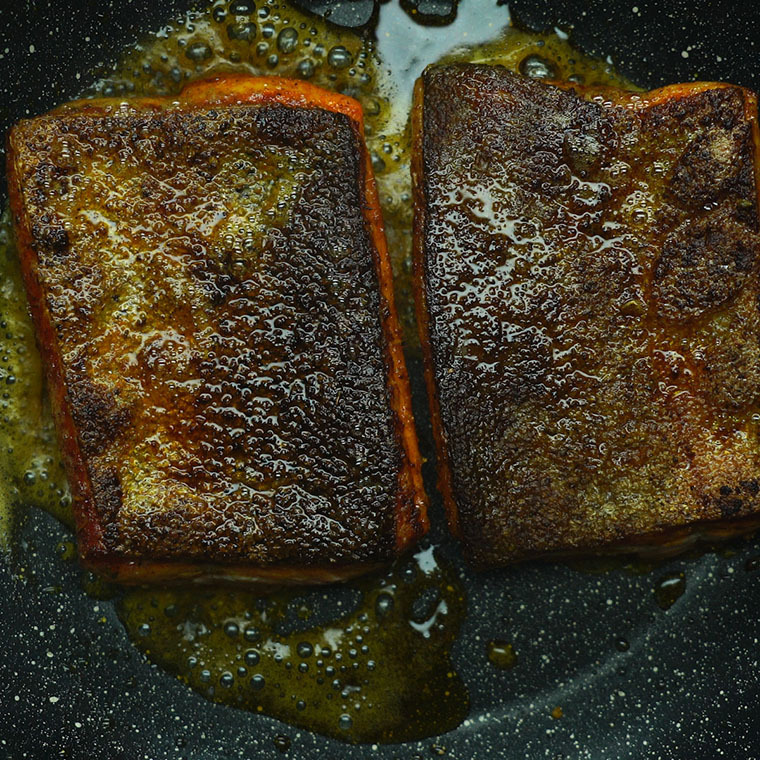 Place your trout into a hot skillet. Cook for about 2-5 minutes per side until blackened. Serve with some veggies, and if you want to you can use some of the leftover butter to dip in!